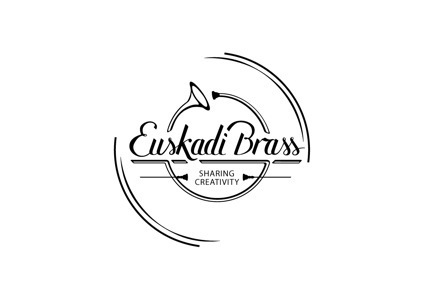 Brass Euskadi is a cultural project which aims to help the development of students, amateurs and professionals of Euskal Herria through brass instruments, with training meetings, cultural workshops and concerts. Our goal is to complement the musical activity of all persons who want to join us, starting with the youngest and with the collaboration of well-known artists and cultural figures and that way to be able to reach the general public through sound offered by groups in Euskadi Brass. In addition to the concerts offered, Euskadi Brass has developed two encounters since our presentation in May 2014, the first on theater and music with the company Pasadas las cuatro and actress Belén Otxotorena and the second on literature and music with writer Kirmen Uribe.